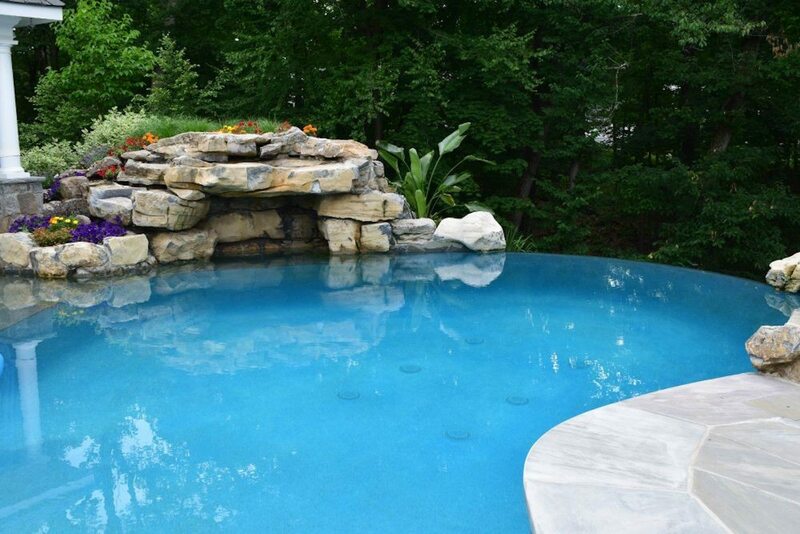 Decorative Stone & Gravel: Bulk Delivery & Pickup throughout parts of NJ & NY and limited parts of PA & CT.
Braen Supply is one of the largest suppliers of decorative stone and gravel in northern New Jersey. With decorative stone available at wholesale prices and for bulk delivery and pickup, Braen Supply can help you with any landscaping project. 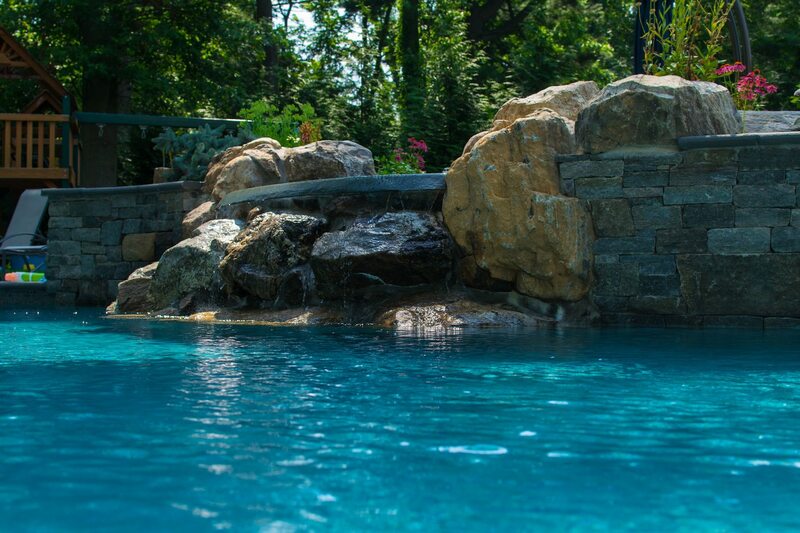 Braen Supply offers bulk delivery of decorative rock throughout parts of NJ & NY and limited parts of PA & CT. Speak with a Braen Supply specialist today to discuss your project and needs. Delaware river rocks are given their unique colors, sizes, shapes and textures after years of exposure to the rapidly-flowing current of the river. Much like a snowflake, there are no two of these river rocks that are exactly the same. This is one of the many reasons that these Delaware river rocks have grown so popular throughout the years. Delaware river rocks are available for bulk delivery throughout parts of NJ & NY and limited parts of PA & CT. Goose egg stones are a variety of river rock that have earned their name from having a coloration and size that is similar to a goose egg. The stones are available in shades of white and tan, and they are often irregularly shaped. The most common size for goose egg stones is 3/4″ to 2″. Braen Supply is the leading supplier of goose egg stones in NJ & NY. Mexican beach pebbles are known for their beautiful coloration and smooth, rounded texture. Years and years of exposure to water, sunlight and other natural elements are what contribute to their appearance. Mexican beach pebbles are available for purchase in sizes from 1/2″ up to 5″. The most common color for Mexican beach pebbles is a gray or blue-gray tone that often appears to be charcoal or black when wet. Braen Supply is the leading supplier of Mexican beach pebbles in NJ & NY. Pea gravel gets its name because of the pea-sized pebbles it is made up of, and is a popular choice for landscaping projects. Pea gravel can also be referred to as decorative stone or garden gravel. Pea gravel is rounder and smoother then 3/8 crushed and is frequently used in playgrounds, pathways and driveways because of how effectively it fills spaces and the visual appeal it provides. Braen Supply has pea gravel available for pickup and bulk delivery throughout parts of NJ & NY and limited parts of PA & CT.
Red rocks have become increasingly popular due to their texture, color and the design details they add to a landscape. Red rocks provide erosion control and water conservation opportunities for all types of projects. Braen Supply has red rocks for bulk delivery and pickup at great prices. River rocks come in a variety of different colors and are ideal for landscape design projects. After years of rushing water that has smoothed and shaped them, river rocks can add new beauty to any landscape. Some of the most popular landscaping features that include the use of river rocks are mosaics, water features, dry riverbeds and as a mulch replacement. Braen Supply has 3/8″, 3/4″ 1-3″ or 4-8″ river rocks for both bulk delivery and pickup. White marble chips can help change many aspects of your home and landscape. It can help you add a sparkling shine to your yard as a decorative stone for your driveways, walkways and even for other parts of your landscape. It is an extremely effective method of erosion and weed control, all while providing a simple, clean and luxurious look to your landscape. Braen Supply has 3/4″ white marble chips available for pickup and bulk delivery throughout parts of NJ & NY and limited parts of PA & CT.
It’s not uncommon to hear this particular type of stone referred to as “golden gravel” or simply, “yellow gravel”, but here in the northeast, we know it as yellow “Jersey Shore” gravel or stone. This is because the decorative and useful gravel is very popular for use in homes and businesses along costal New Jersey. The small stones are rounded and are aesthetically pleasing. Braen Supply is the leading supplier of yellow “Jersey Shore” gravel in NJ & NY and offers bulk delivery throughout parts of NJ & NY and limited parts of PA & CT.
Boulders are known for their ability to make a dramatic impact on both residential and commercial landscapes. The size and unique look of each individual boulder gives the stones the ability to serve both functional and decorative purposes. Braen Supply is one of the largest suppliers of boulders in NJ & NY and offers bulk delivery of boulders throughout parts of NJ & NY and limited parts of PA & CT. 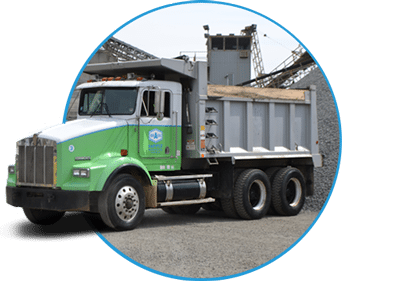 Decorative Gravel Bulk Delivery throughout parts of NJ & NY and limited parts of PA & CT. Decorative gravel is available for bulk delivery to homeowners, cities, contractors, townships, schools, religious establishments and universities. Our drivers are experienced and will do their best to accommodate your delivery requests. Headquartered in northern New Jersey, our core delivery area for decorative gravel is Bergen County, Passaic County, Morris County, Essex County and Sussex County. 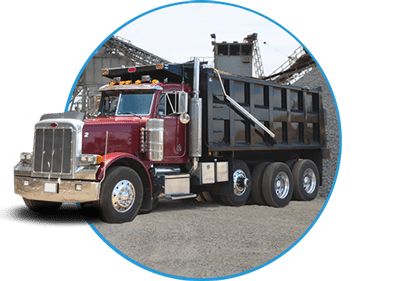 Depending on the quantity, we deliver decorative gravel throughout parts of NJ & NY and limited parts of PA & CT. Explore some of our featured projects that used decorative stone to bring their property to life. From early on, it was clear that our customers preferred to buy all their materials from us rather than shopping around at various places. As a result, we now offer an extremely wide array of products and materials for a diverse range of jobs in both our locations. 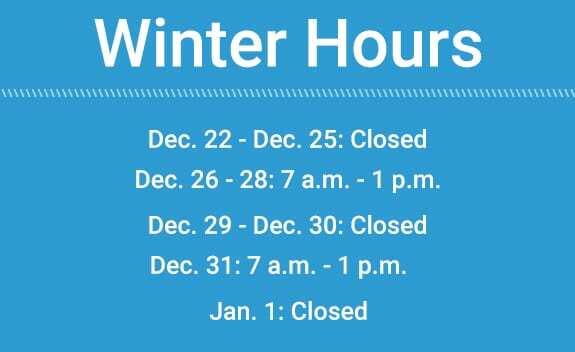 Both our Haledon and Wanaque locations offer flexible hours for our customers. Tuesday: 7 a.m. – 8 p.m.
Wednesday – Friday: 7 a.m. – 4:30 p.m.